There’s nothing better than enjoying some sun-soaked relaxation time come Summer. Yet, while time spent soaking up the sun’s rays can do wonders for the soul, it can often leave hair feeling dry and a little lacklustre. Thanks to harmful UV rays, humidity, chlorine and product build-up, our post-Summer hair often needs a helping hand once holidays are over. Daniel Galvin Jr salons have you covered. From colour fading and split ends to over-processed and sun-damaged locks, discover how Daniel Galvin Jr and his team can turn your hair woes into hair wonders. Too much sun left you with more split ends than you know what to do with? A post-Summer trim will have your hair feeling fresh and full in no time. Have a thorough chat with your stylist before they tailor the service just for you. Say goodbye to unsightly split ends and feel refreshed as a light trim will encourage healthy hair growth. If your locks are less luxe and more limp, book in for a an in-salon treatment to condition and restore it back to health. Healthy hair equals shine, elasticity and volume. 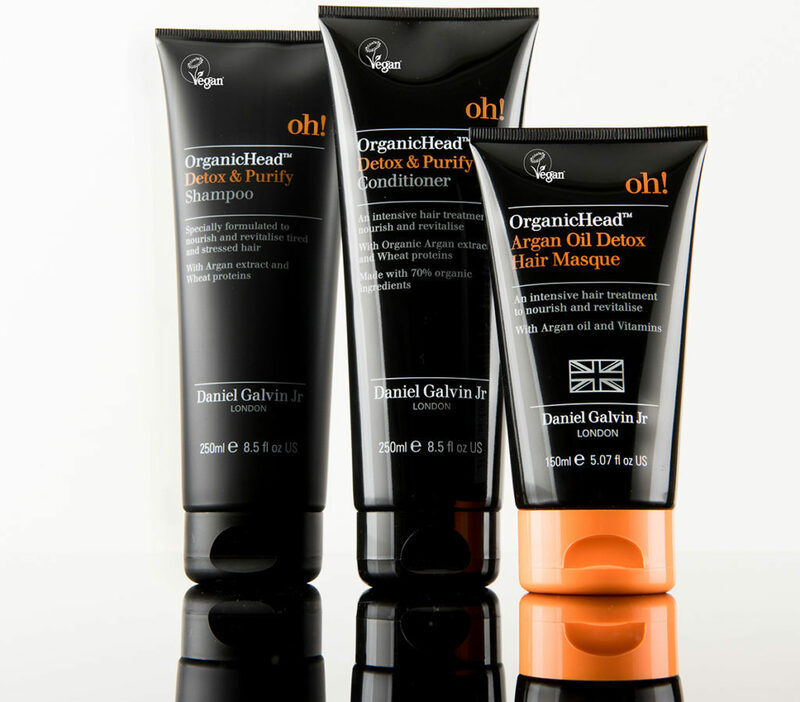 Daniel Galvin Jr OrganicHead™ treatments are designed to regenerate and condition. Beginning with a detox masque, formulated with argan oil and wheat proteins to seal and strengthen broken hair cuticles, a booster is then selected depending on your hair type and concern. Vitamin C will help rescue hair from pollution damage and product build up, while coconut oil is perfect for locks dried out by the sun. This 20-minute treatment is rinsed off and followed by a blow-dry, leaving hair instantly reinvigorated. Sun is the enemy of coloured hair. Darkened hair can suffer from fading while lightened locks can quickly discolour. The solution? Head into the salon for a colour refresh. Daniel invented his latest technique, known as Taliage, to rescue hair from bad balayage. The Taliage technique is a methodical practice that gives the freshness of a new balayage, without the colour bleeding and build-up. By using a specially angled brush and diamond shaped foils, the result is a natural sun-kissed look that blends tones without any obvious colour change or lines. 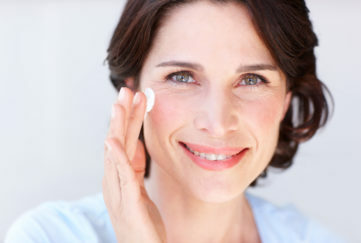 Exposure to the sun, chlorine and even sea water can leave hair feeling dry, brittle and lacklustre. For an at-home treatment that will return your locks to shiny and supple, look to the OrganicHead™ Detox & Purify Shampoo & Conditioner (£7.00 each for 250ml). Designed to nourish and revitalise, this luxurious duo is formulated with an antioxidant-rich blend of ingredients including Mediterranean grape seed oil, seaweed, Arabian coffee and organic orange oil. Follow with the OrganicHead™ Argan Oil Detox Hair Masque (£7.00 for 250ml). Argan oil and wheat proteins improve hair elasticity and strengthen lengths and ends, while organic orange oil provides a soothing, yet stimulating effect to the scalp. Finally, organic aloe vera nourishes for a final shine boost. The OrganicHead™ range is available to buy now from www.ocado.com, www.danielgalvinjunior.com and www.myonlife.co.uk. All Daniel Galvin Jr treatments are available at both his flagship Belgravia salon and Lanesborough Hotel salon.